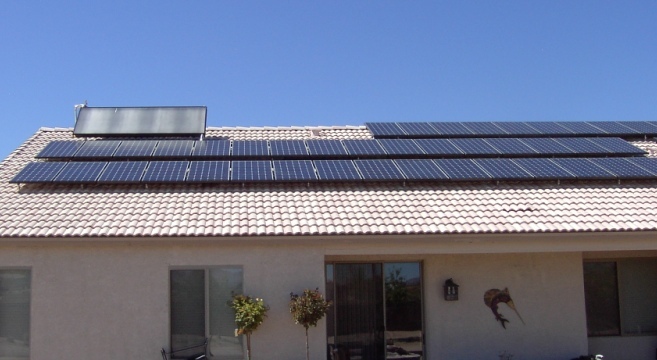 This southern Arizona family chose to install a PV solar system because they wanted to go green. Their favorite part of the system is that it allows them to be sustainable. The family also employs hot water on their home which further reduces their electricity usage.